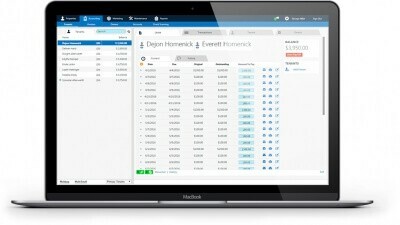 Property Matrix brings every aspect of property management together into one platform. You get powerful, user-friendly software so you can manage more effectively, boost productivity, and reduce costs. Customize everything exactly the way you want it. No need for separate accounting software because enterprise accounting features are built in. Handle all documentation and communications from within the software.